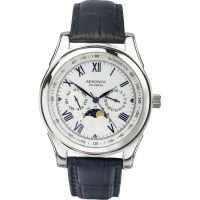 Sekonda Moonphase Watch 3504 Sekonda watch featuring polished chrome plated case with stainless steel back Fitted with an 20mm wide matte blue leather strap with a silver dial, blue roman Numerals & hands, plus useful day & date function Moonphase window keeps track of the monthly lunar cycle, Comes with a 2 year guarantee. 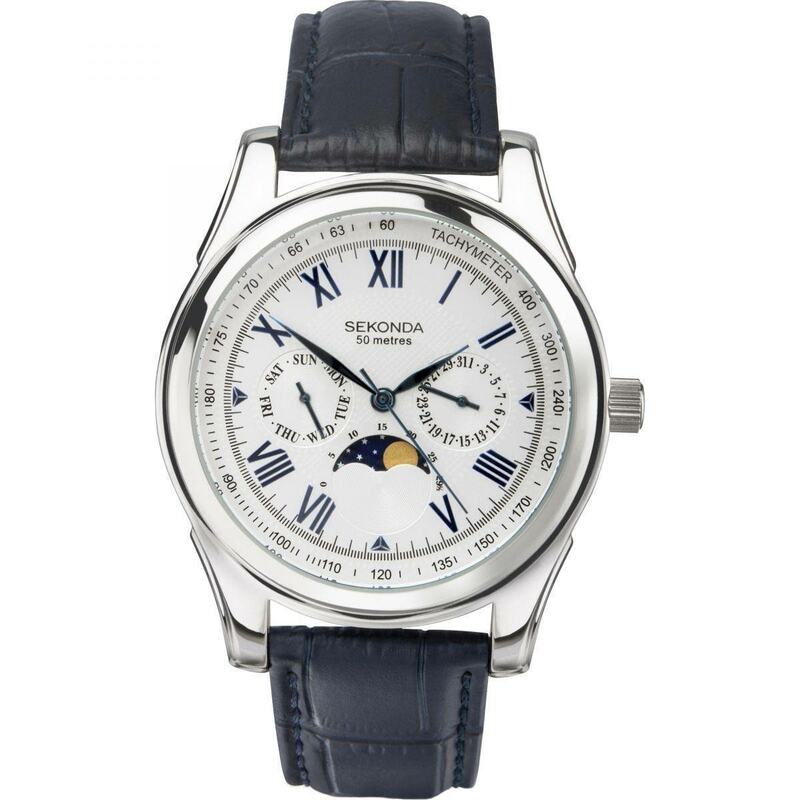 Sekonda is the UK’s number one watch brand, and has been for the past 29 consecutive years. Established in 1966, Sekonda has become a household name, providing exceptional value through no nonsense expertise. 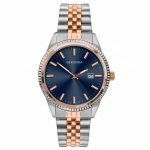 Committed to producing high quality wristwear that compliments your lifestyle, Sekonda use top quality movements, strict manufacturing specifications, undertake rigorous testing and quality control procedures, with two year guarantee on every watch. 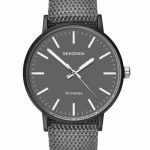 In order to remain the UK’s biggest and best known watch brand, Sekonda strives to innovate and create new designs. This innovation has led to the extensions of sub-brands Editions, Xpose and Seksy. 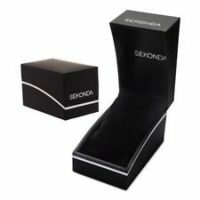 With such a wide range of products, Sekonda has a watch to suit everyone.